How many of you had thought that this would happen soon, there were many buzz after the first Kinect device came out for the Xbox that this same feature will be integrated with the PC's. Here it is now Microsoft has been sending out developer kits and the PC kinect devices for developers. The developers are very excited in seeing the devices and they are into developing some new stuffs for the PC with the kit. The device is a little different from the Xbox One kinect from the appearance to the internal features. This will set a new kind of smart computers in the near future. 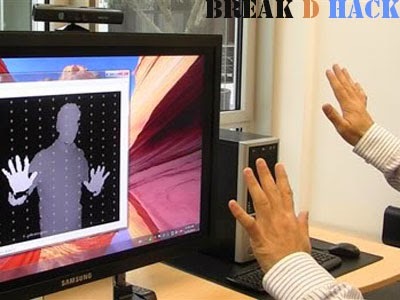 There is hope that this could even change the whole PC gaming and computing experience. Apple has recently bought the company which was behind the first Kinect console, this is making a new buzz in the personal computing world. Apple may have some thing like this is their sleeve too but we will not know what will happen untill we see the actual console. What ever is going to happen but we are happy that we will have some thing which will make computing interesting very soon.